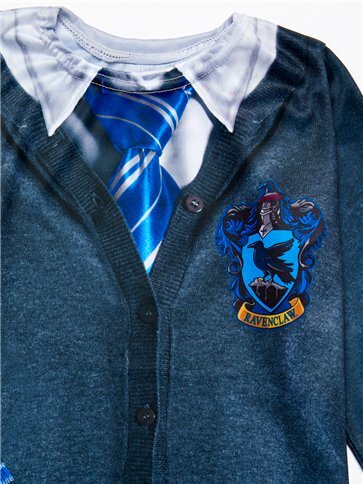 As Harry Potter fans will know, Ravenclaws have lots of great qualities. They're clever, witty and naturally curious, so if that sounds like your little one, this may be the Hogwarts house for them! 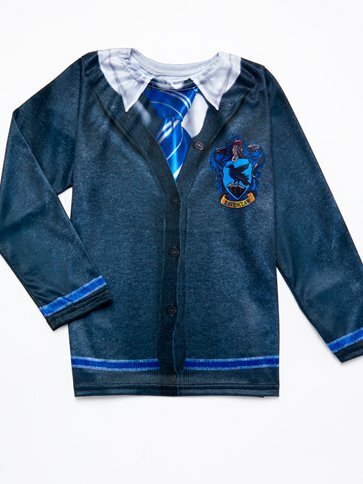 This easy-to-wear Hogwarts top is a great way to enrol your child in the world's most famous wizarding school! 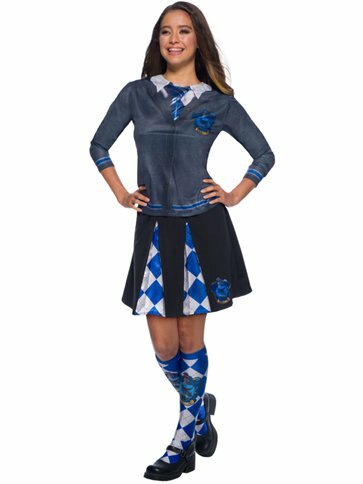 Remember that you can also find Ravenclaw skirts and socks if you want to complete the look.